The Edelrid Eagle 9.8 mm is a single rope which provides a solid balance between durability and performance. The 9.8 mm diameter works well with, and runs smoothly through all belay devices, and also provides a good level of resistance to wear and falls. 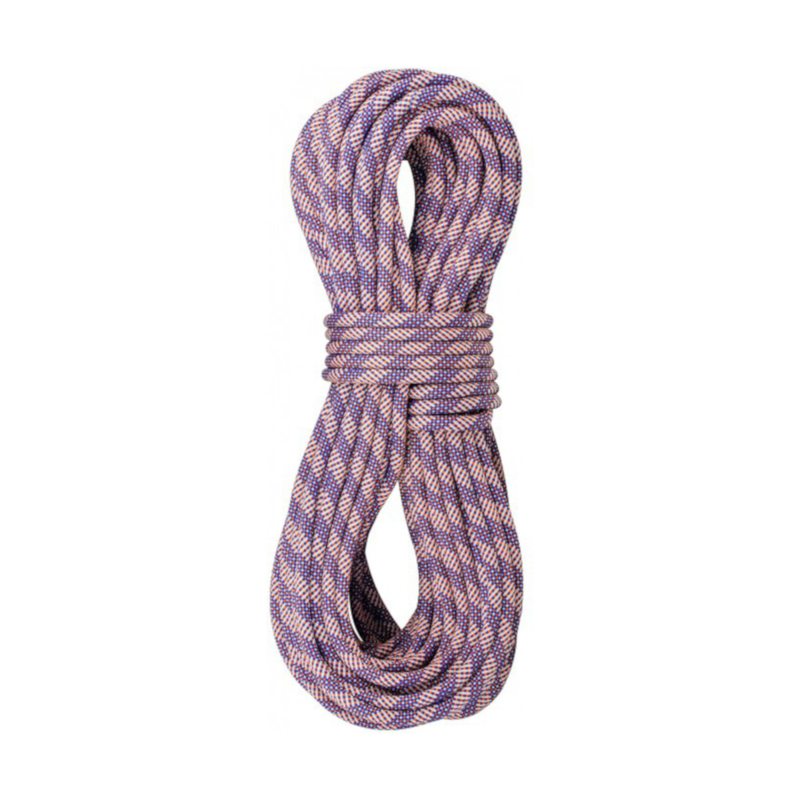 It's a great option for the sport and indoor climber after an all-round single rope.The Eagle has a Thermo Shield treatment which ensures that the core and sheath yarns are perfectly balanced. It also has a 3D Lap Coil which makes the uncoiling of the rope unnecessary, so that it can be climbed with straight away.